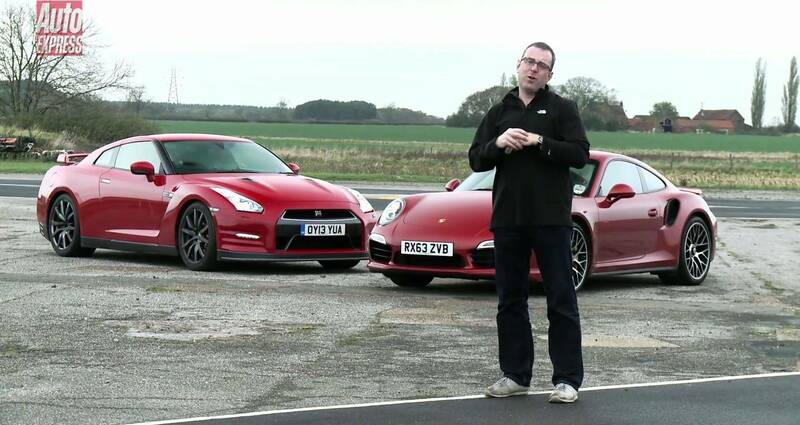 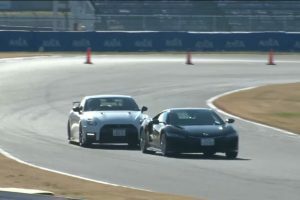 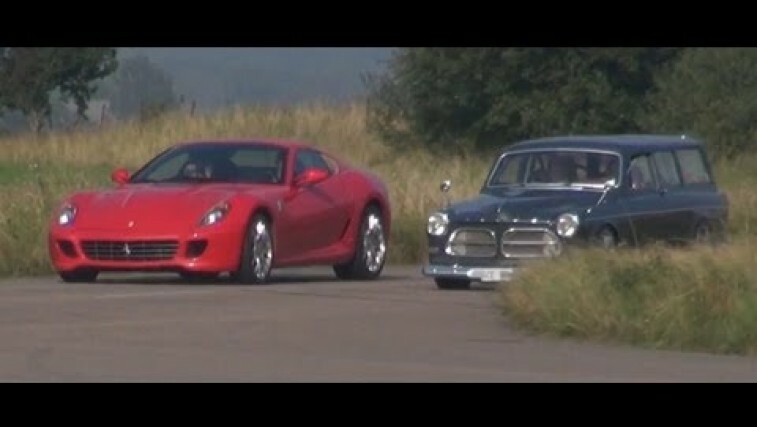 Porsche 911 Turbo S vs. Nissan GT-R. Who's the king? 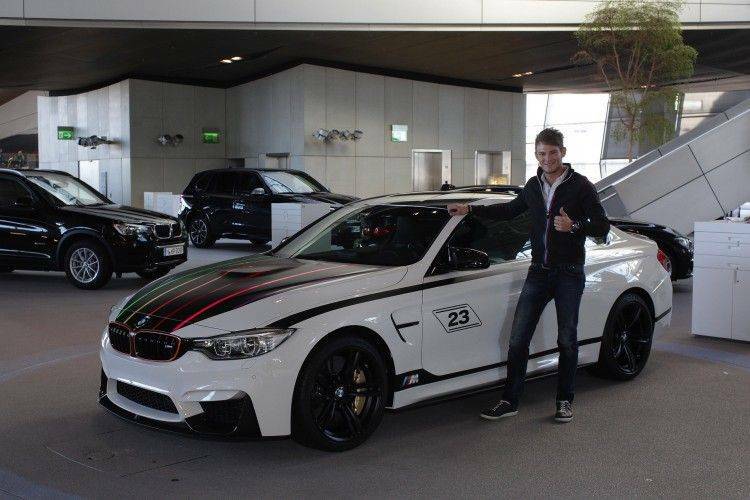 Marco Wittmann buys the BMW M4 DTM Champion Edition! 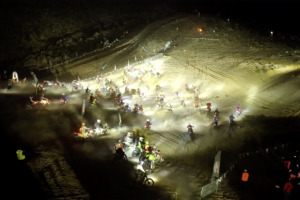 Could you believe that this motorcycle nightmare is actually a sport? 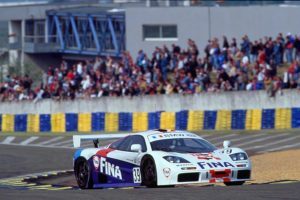 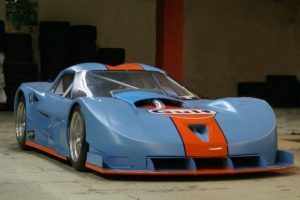 McLaren return to LeMans might be the greatest news for today! 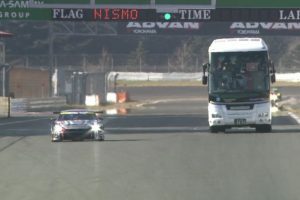 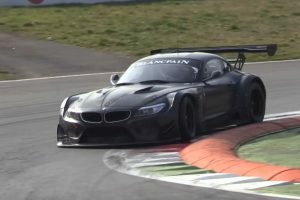 This V8 BMW Z4 GT3 sounds and looks glorious. 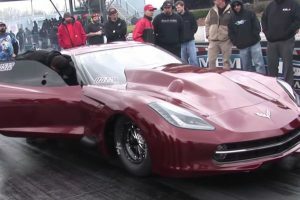 Have you ever heard of a 4000 horsepower Twin Turbo Corvette?